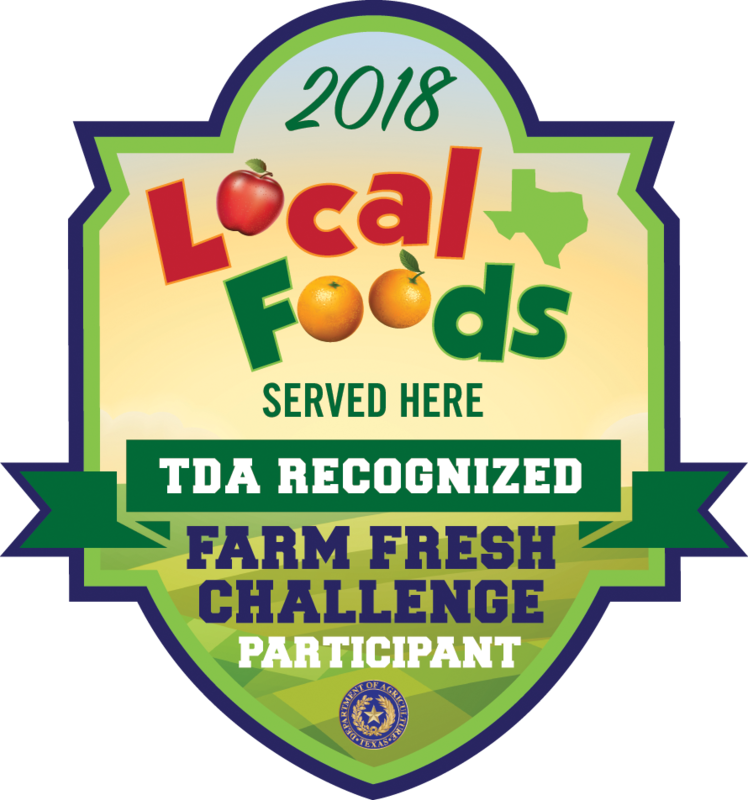 ***At Katy ISD Nutrition and Food Services we strive to serve products that are wholesome and nutritious. Many products we serve are made without antibiotics, hormones, or artificial colors. Additionally, we use quality brands such as Tyson, Smuckers, Tony's, Jennie-O, Uncle Bens, Barilla, Oceanspray, Kelloggs, General Mills, Pillsbury, Land O Lakes, Foster Farms, and Yoplait. For questions please contact us at 281-396-6240. Nutrition, Carbohydrate and Allergen information for menu items can be found directly on the published menus. 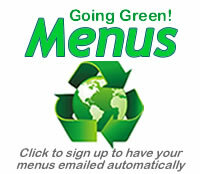 Simply click on the menu item to view this information. There are also buttons located at the top of the menu to access this information as well. For additional information, please contact us. Starting in the 2014-2015 school year, all students are required to take a 1/2 cup of fruit at breakfast with two other meal items to receive the meal price. If the student does not take at least ½ cup of the fruit with two other meal items they will be charged higher a la carte prices. Elementary students that eat in the cafeteria must take at least ½ cup of fruit and/or vegetable with two other meal components to pay the meal price. Secondary students that eat in the cafeteria must take at least ½ cup of fruit and/or vegetable with two other meal components to pay the meal price. If the student does not take at least ½ cup of the fruit and/or vegetable with two other meal components they will be charged higher a la carte prices. Food components include: meat, bread/grain, fruit, vegetable, and milk. For more information regarding the USDA changes. Please visit the Texas Department Of Agriculture Child Nutrition portal by clicking SquareMeals.org or by visiting the United States Department of Agriculture Child Nutrition portal.